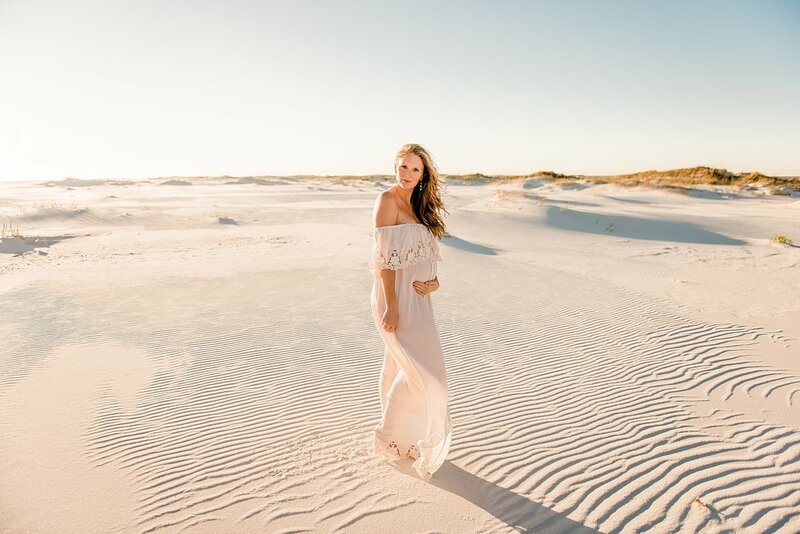 So obsessed with this session on Pensacola, beach. Lets talk about allllll the beauty from this soon to be momma. They’re both going to be amazing parents and I feel so thankful the asked me to capture such a special time for them! Here are just a few favorites while their gallery loads.